Lets see the below example, where we are setting the width and height of the view component in fixed dimension. 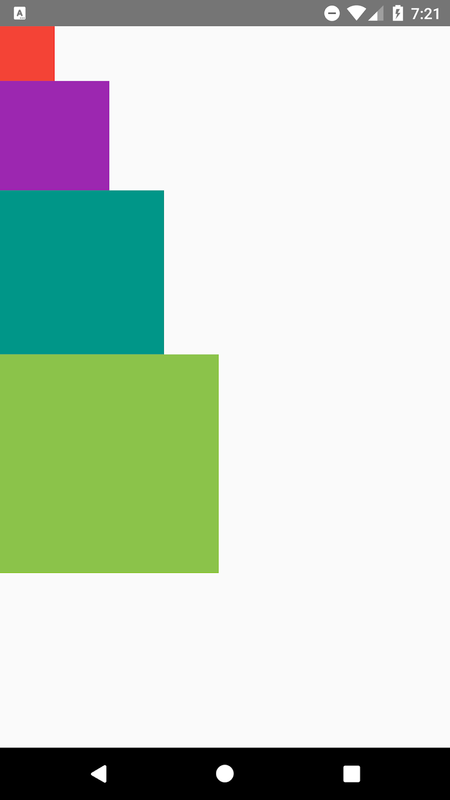 This Fixed height and width gives the View to a permanent area on screen no matter what screen size is. We can define fixed height using style. 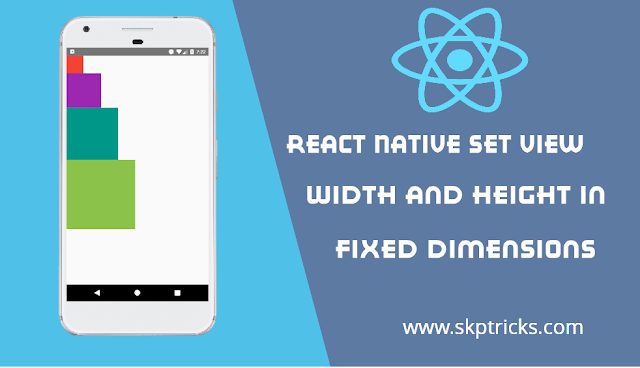 This is all about React Native Set View Width and Height in Fixed Dimensions. Thank you for reading this article, and if you have any problem, have a another better useful solution about this article, please write message in the comment section.